Available Mid-May. Please contact HWK if you have any questions. T​he Marabou perpetuates the innovative SHAMAN range that was successfully launched in winter 2017/18. The hybrid single-surface and closed-cells construction of the MARABOU makes you enter a new dimension. 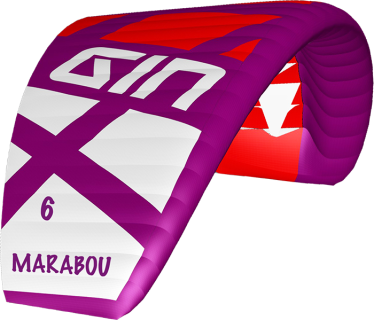 ​Whether on a foil board, twintip or surfboard, you’ll benefit from an exceptionally small and light kite that generates extraordinary power. 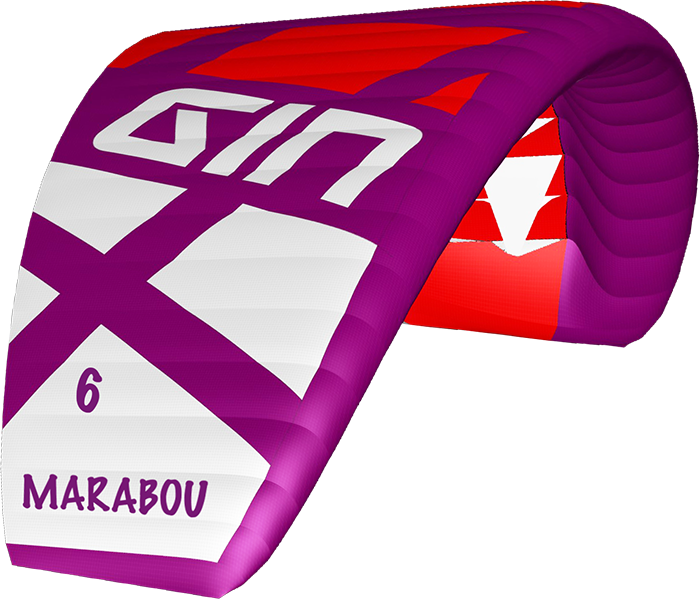 Equipped with incredible stability, the MARABOU is an intuitive and easy-to-use foil kite. 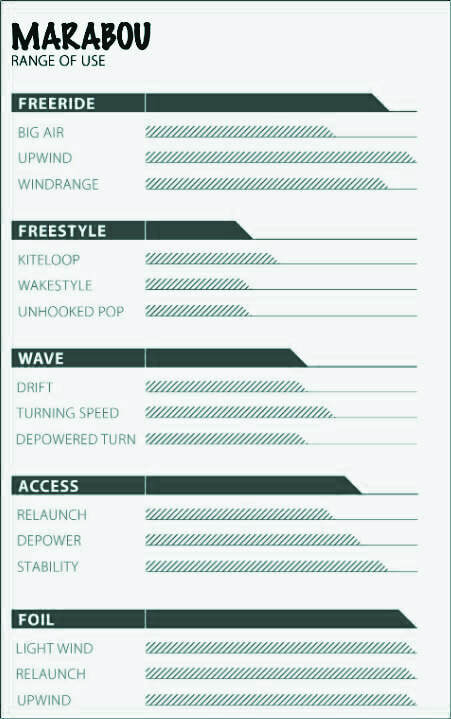 ​WINDRANGE: The wind range is only an indication. 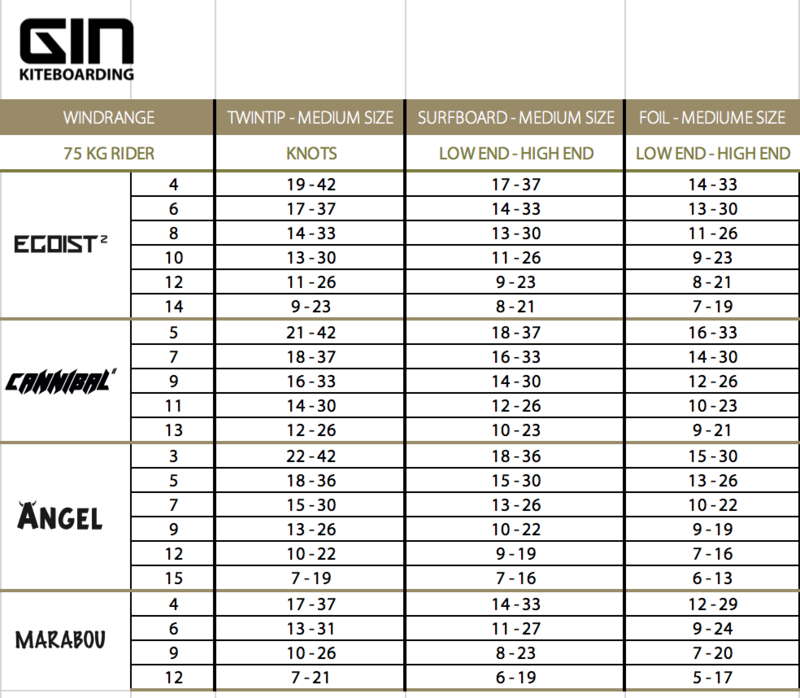 It varies with weight and skill level of the rider as well as the wind and current conditions on the spot.